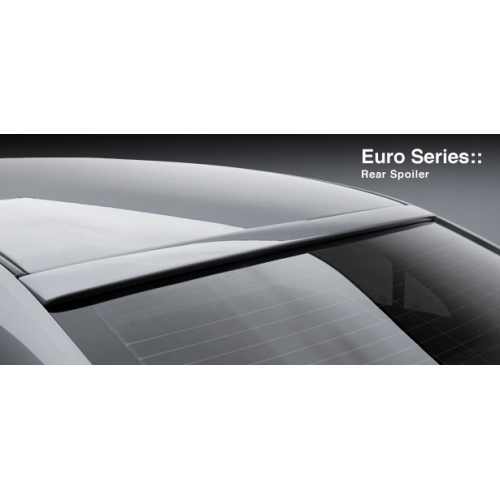 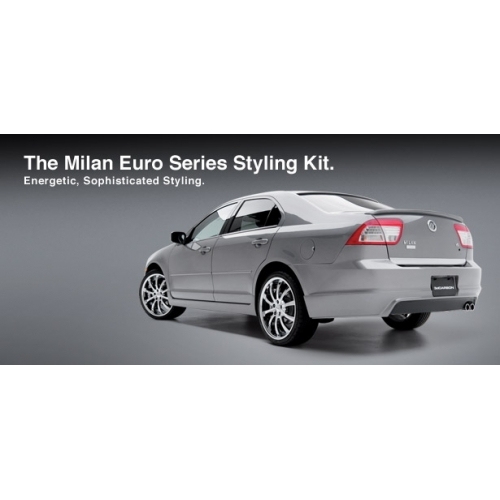 "Aerodynamic styling inspired by the love of the Autobahn, the Euro Series Styling Kit sets the Milan apart with its road-hugging stance that exudes confidence. 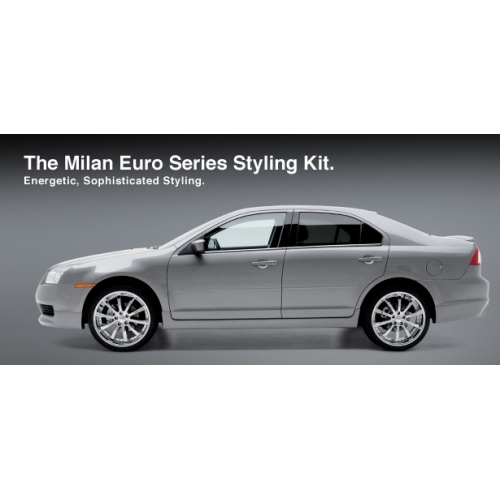 Further stylize your Milan with 3dCarbon’s Milan accessory line, which includes several deck lid spoilers, roof spoiler, and chrome door moldings. 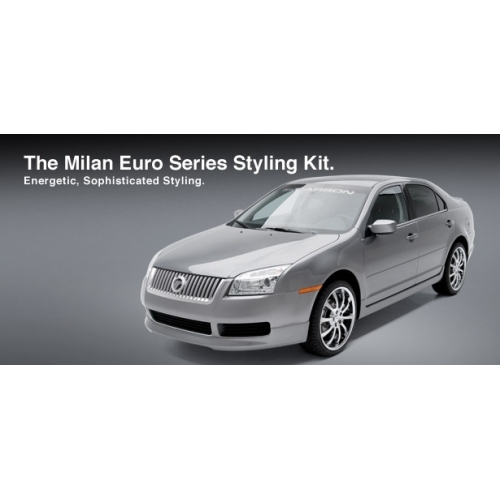 All kit components are manufactured in flexible, high-pressure polyurethane and will require prepping, priming and painting prior to installation." 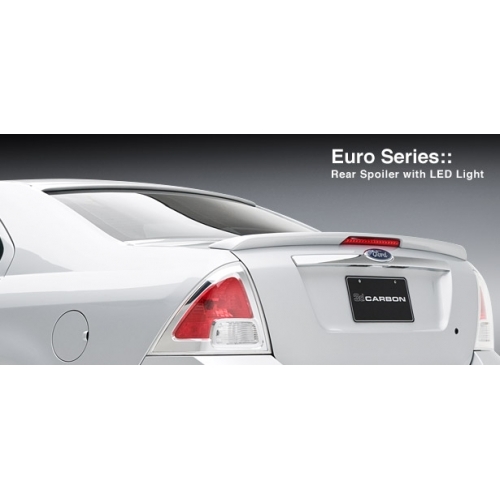 "Includes: Front Air Dam, R/L Side Skirts, Rear Lower Skirt, Roof Spoiler, Deck Lid Spoiler w/LED Light, Exhaust Extensions"
*Note: Please include paint color/code in the comments section during checkout if you choose the painted option.